Taster sessions are a great introduction to your chosen sport that will certainly get you hooked! 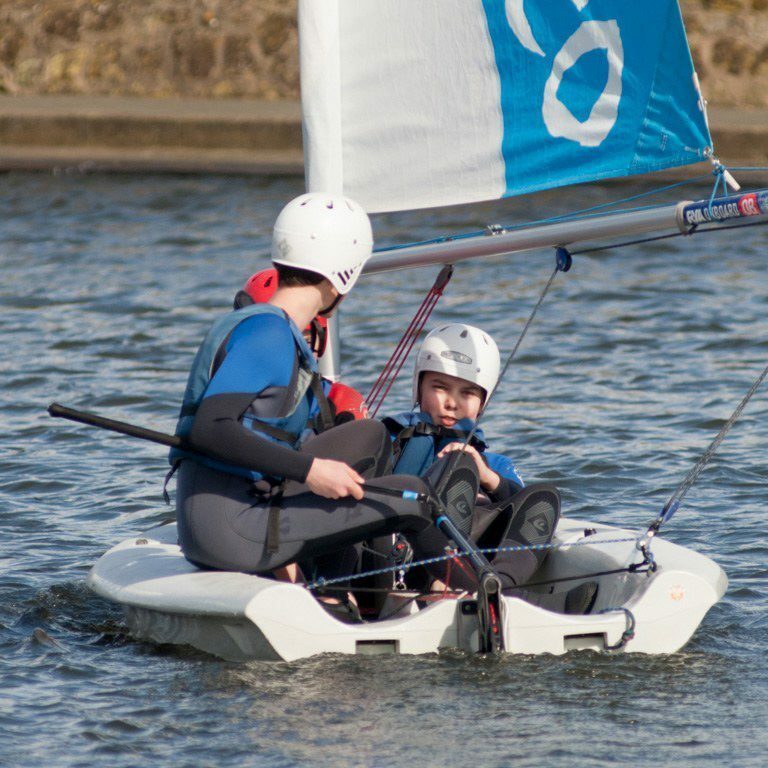 Sessions can be run either in groups or one to one, are led by fully qualified instructors and include all equipment. We have a number of special deals through the season. 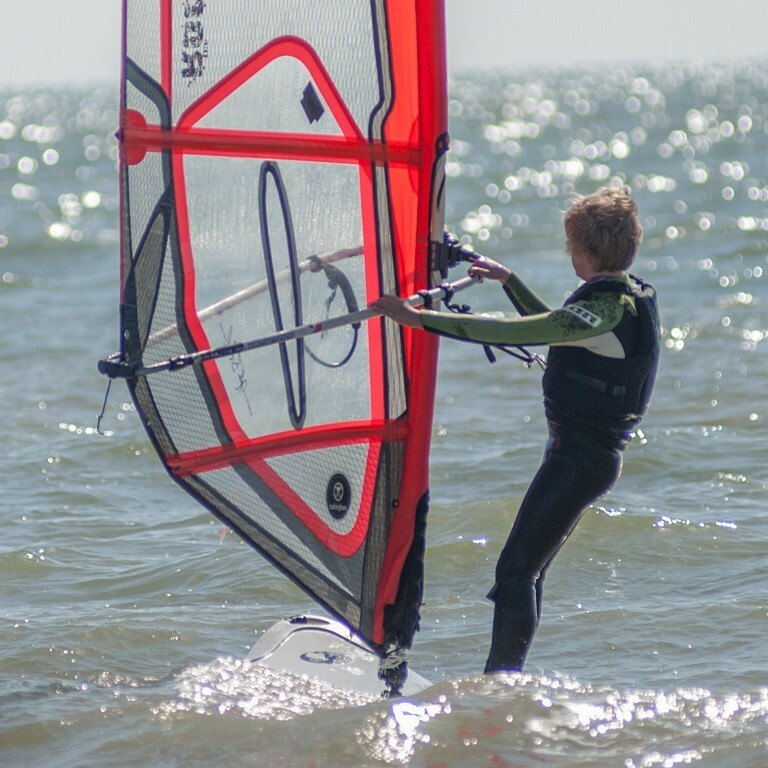 Special try it for £10 sessions will be running for RYA Push the boat out week in May, Beach life festival in July, Eastbourne ‘Airbourne’ airshow and Bank Holiday weekend in August 2018. click below for more info and bookings. 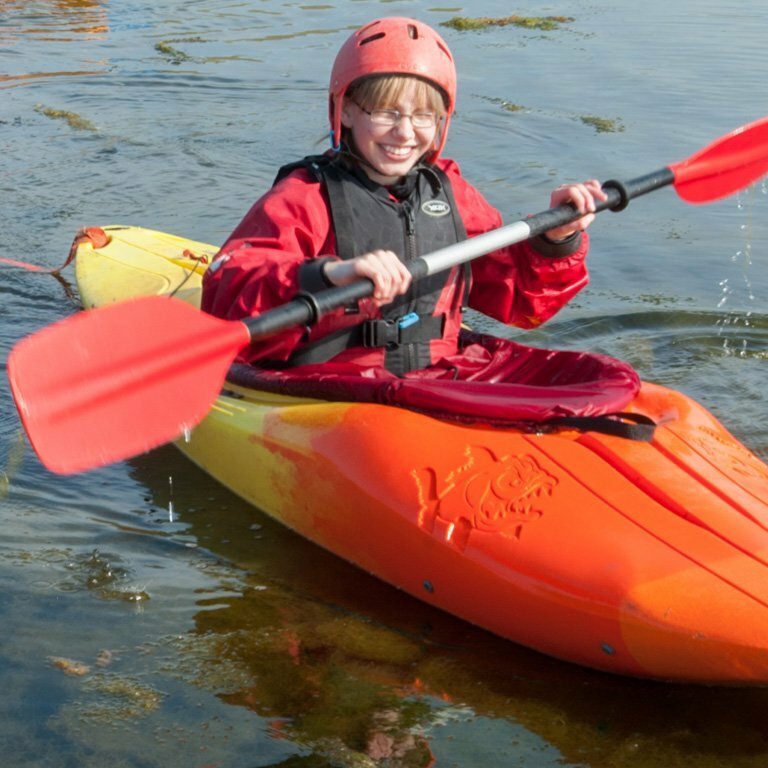 Choose from dinghy sailing, kayaking, canoeing, windsurfing, stand up paddleboarding, raft building, climbing, archery or bush craft – or a combination of two or more. Buzz Eastbourne, Cuckmere and Bushy wood run taster sessions. We can also arrange a programme of taster sessions to run as an afterschool or weekend activity club – or to create a whole ‘Multi Activity Day’.